Learn about the efforts of Heartside Gleaning Initiative and its impact on the Grand Rapids community and how you can get involved in our upcoming events. GRnow will be hosting the first annual Grand Rapids Coffee Crawl Annual to benefit Heartside Gleaning Initiative. 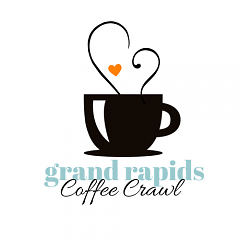 On Friday, April 7th-Saturday, April 8th, try different blends of coffee, tea, or hot chocolate from different local coffee shops in Grand Rapids. Buy tickets for $15 online. On May 7th, the 40th Annual Access of West Michigan Hunger Walk will take place in an effort to combat local and international food insecurity. Come walk with us, as this year will be bigger and better than ever! The fun will begin at Park Church (10 E. Park Place, Grand Rapids, MI 49503) at 1:30pm with food and games before the walk begins at 2:30pm. Register to walk or donate to the Heartside Gleaning Initiative team. 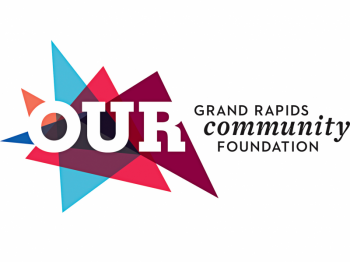 Connect with others on social media using the #hungerwalkgr to promote this event! 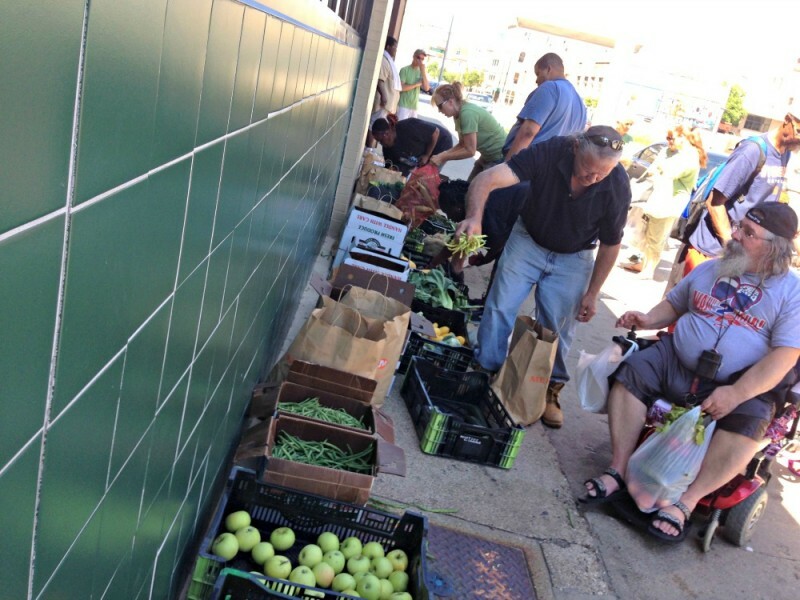 On Saturday afternoons in the summer months, the area in front of Guiding Light Mission on Division Avenue bustles with people sharing conversations, smiles, grocery bags and most evidently--food. More specifically…fresh fruits and vegetables that are packed with nutrients. This produce is available for Grand Rapids residents that do not otherwise have easy access to such foods. Crates full of bright produce line the sidewalk as people wait to choose their seasonal favorites. This vision evolved when Professor Lisa Sisson of Grand Valley State University noticed a growing need for healthy food within the Grand Rapids community. In the Heartside neighborhood alone, 76 percent of people experience hunger and food insecurity. Food insecurity is the state of being deprived access to sufficient quantities of affordable, nutritious food. This deprivation has lasting effects on the health of the residents, such as an increased prevalence of chronic diseases like type 2 diabetes, obesity, hypertension and cardiovascular disease. These health problems make it more difficult for adults to work and children to learn. In the Heartside neighborhood and similar areas of Grand Rapids, it is a struggle to improve financial stability when food security is a constant barrier. With this in mind, Lisa started Heartside Gleaning Initiative (HGI), a grassroots nonprofit organization that strives to increase accessibility to fresh produce in the Heartside neighborhood. The Saturday gleaning routine has evolved over the past three summers of its existence. Partnering with over 40 local farmers at the Fulton Street Farmers’ Market, produce is donated to HGI at the end of market each Saturday from June through October. To date, 61,147 pounds of fresh, healthy fruits and vegetables have been collected and redistributed to those in need, directly to individuals and through food pantries and free and low-cost meal programs thanks to dedicated volunteers from Heartside and the surrounding Grand Rapids area. Produce distribution occurs with simply a van, crates and T-shirts. As word of the availability of fresh produce spread throughout the neighborhood, so did the number of individuals in need coming to take produce home every week. Many of these individuals and families share their produce with others in the community not able to come to the distribution. All produce not needed by residents is donated directly to neighborhood shelters and pantries to use in meal preparation. Community involvement is a core value for Heartside Gleaning Initiative. Relationships are created and strengthened between farmers, volunteers and Heartside residents. Two Heartside residents, Tommie Wallace and Bruce Barresi, serve on the board of HGI and participate in weekly volunteering. Their participation in HGI not only enriches their health, but their perspective on community need provides the organization a better understanding of deeper neighborhood issues. Interrelations among diverse groups of people develop innovative processes benefitting HGI and its partners. The mission of Heartside Gleaning Initiative addresses multiple issues at once: the absence of affordable produce in food deserts, poor nutrition resulting from packaged and processed foods, and routine food waste within markets. To learn more about Heartside Gleaning Initiative or these events, “like” us on Facebook or visit Heartside Gleaning. Additional questions and comments may be e-mailed to [email protected].